The bar for premium airport lounges has reached stratospheric heights in recent years. In the U.S., spaces like United’s Polaris lounges and American’s Flagship First facilities now offer restaurant-quality dining. And outside of the U.S., airlines like Cathay Pacific, Lufthansa, and the big Middle Eastern three offer lounges that are even more opulent. How could you top that? How about designing an ultra-exclusive airport within an airport, built to provide complete seclusion from the rest of the traveling public? That was the idea behind The Private Suite, a recent addition at Los Angeles (LAX). For those willing to splurge for access, it offers an intensely private, luxurious, and unique experience from curb to plane. 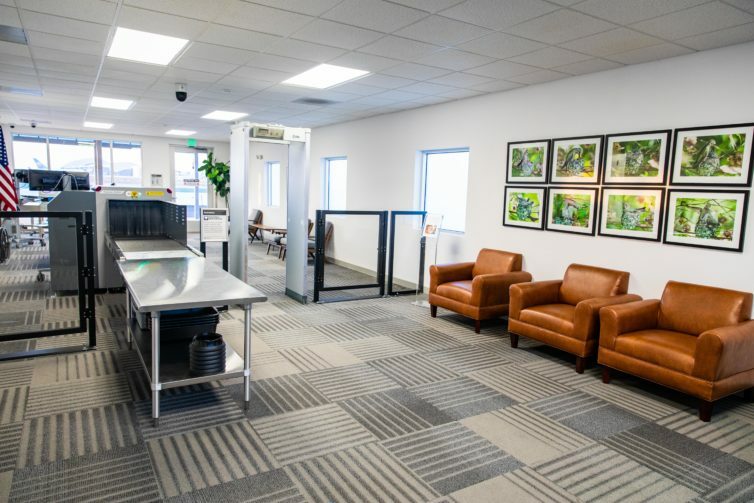 Read on for our inside look, from extravagantly-stocked suites to a one-person miniature TSA facility and a fleet of BMWs to drive you to your plane. I’ve had the pleasure of visiting plenty of airport lounges. The Private Suite wasn’t one of them. The place isn’t a lounge. 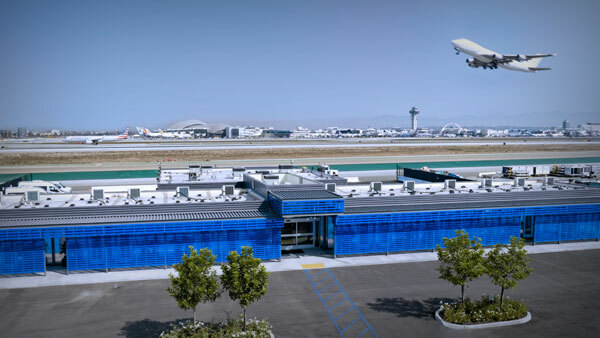 It’s a standalone terminal, set apart from the main passenger terminals at LAX. It has its own TSA checkpoint and even its own immigration and customs facility. It’s like you turned a corner of LAX into a private airport. 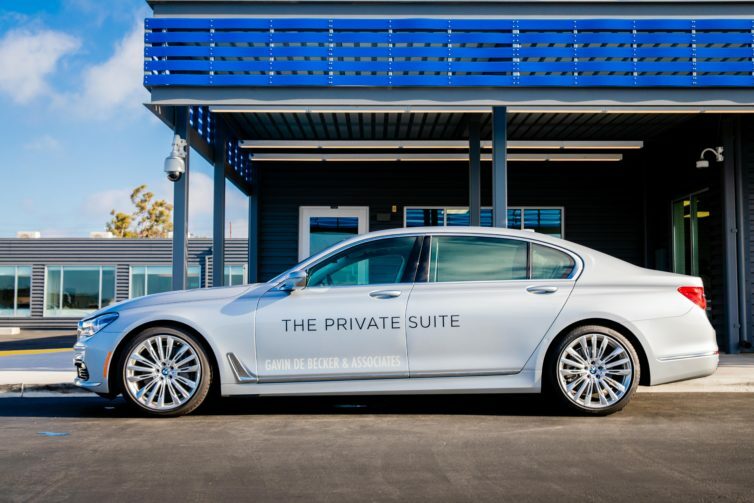 The Private Suite is the creation of Gavin de Becker & Associates, a consulting firm that specializes in security services for VIPs. So they have plenty of experience catering to the rich and/or famous. The Private Suite is located along Imperial Highway, across the southern runways (7L/25R and 7R/25L) from the Bradley International Terminal. By virtue of its location, it allows you to avoid the massive traffic heading towards the main terminals. To enter the facility, your car passes a security gate that looks like it might as well be guarding a military base. 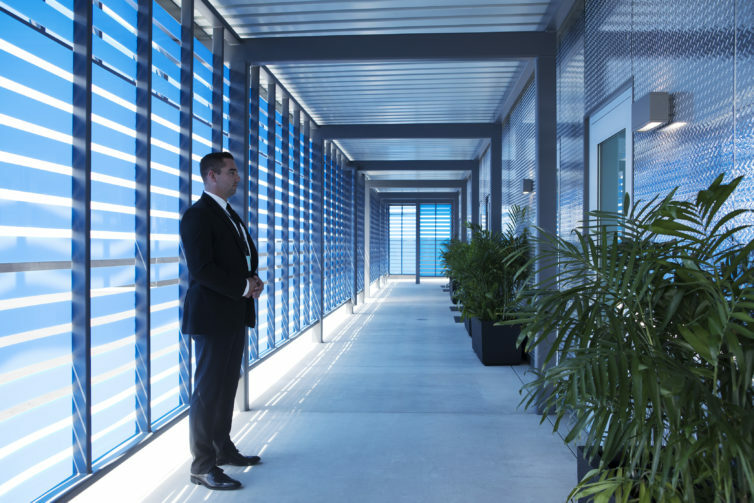 You then drive up to a striking blue building, where you’re greeted by a staff member who walks you to your suite. 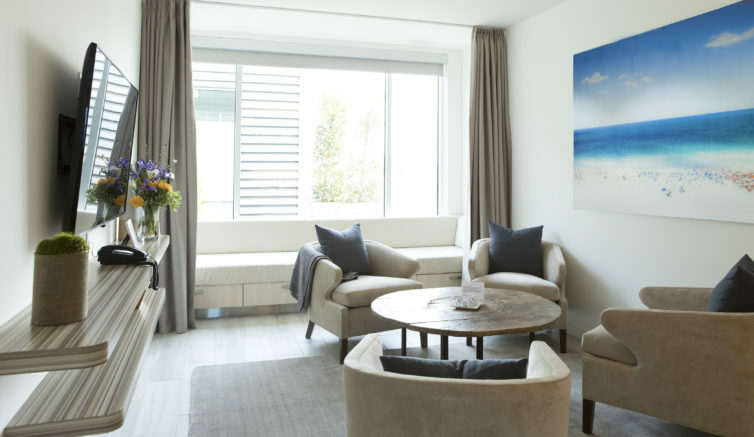 The entire Private Suite experience is designed to eliminate any potential for contact between guests. You get a suite to yourself, and whenever you leave it you’re chaperoned by a burly person in a suit with a CIA-esque earpiece. Photography of any sort is strictly forbidden on the site (which is the reason we’re using stock images for this story). True to form, during my entire visit I never saw a soul other than Private Suite staff. Each suite is spacious enough to comfortably accommodate four people — and probably more if some of them are children. When you enter, you’ll find an atlas on the coffee table opened to your final destination, along with a card with your destination’s weather forecast. In addition to four chairs, each suite has a daybed. 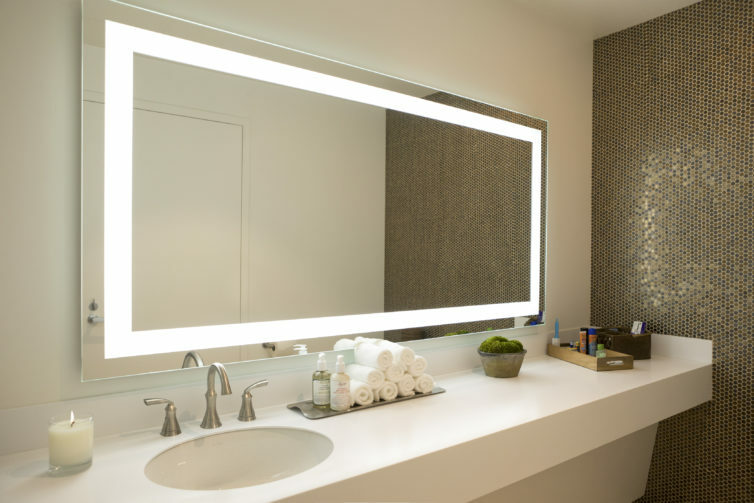 Bathrooms are tastefully decorated and overflowing with self-care products. The suites don’t have their own shower, but separate shower rooms are bookable. 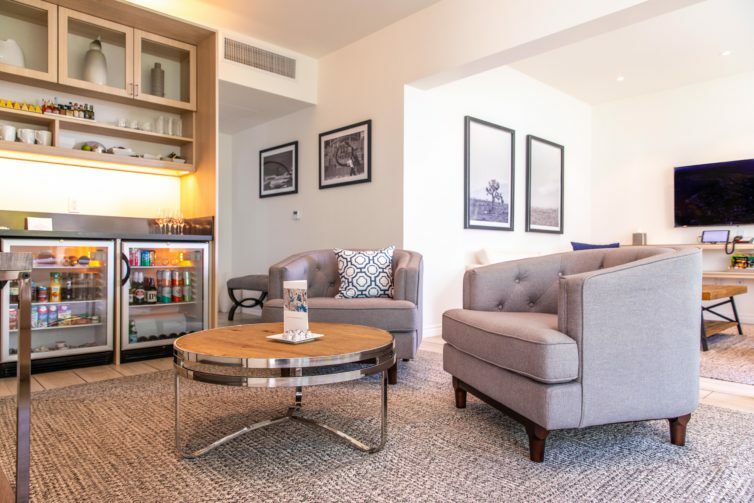 Each room comes stocked with a huge array of amenities on hand, running the gamut from snack dispensers to make-your-own-margarita kits and top-shelf spirits. There’s also a menu of more hearty meals to order. When it comes time to head for your plane, you’re escorted through a one-man TSA checkpoint. Guaranteed wait time of zero minutes or less! Once you clear the checkpoint, there’s a small fridge with beverages you can stick in your bag. 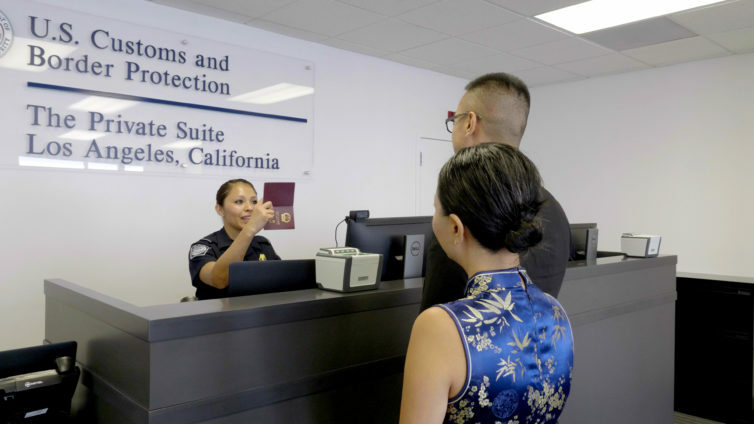 If you’re using The Private Suite on arrival, there’s a cozy Customs and Border Protection facility located within the building. They will also send someone to baggage claim to get your bag and bring it to your suite. Aside from the insane level of luxury, I was also surprised with how much AvGeek appeal The Private Suite offered. Many (but not all) of the suites offer airport views, with close-up perspectives on the active runways. But the clear winning factor is the chauffeur service, which drives you from the facility directly to your departing aircraft. 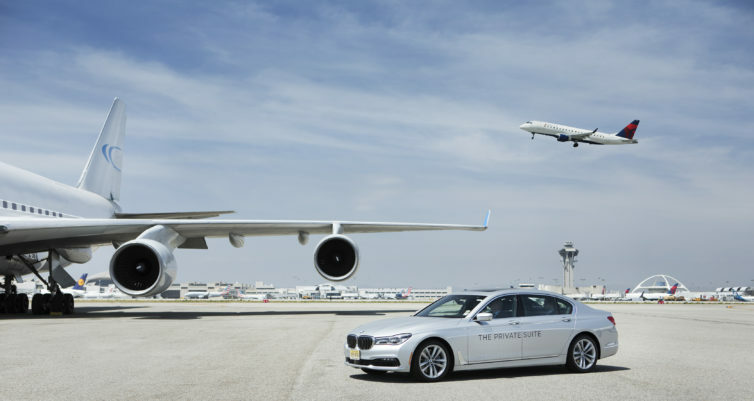 Your BMW 7 Series has to obey the 20mph intra-airport speed limit, so you’re guaranteed to get a solid chunk of time with some unbeatable airport views. In what will be a surprise to exactly zero of you, this incredible experience comes at a hefty price. For non-members, each visit will cost $3,500 for domestic flights and $4,000 for international flights, covering up to two companions. Frequent users can opt for a $4,500 membership that brings the domestic and international per-visit prices down to $2,700 and $3,500, respectively. A few months ago, The Private Suite announced a partnership with United. Passengers flying the airline on certain routes can purchase Private Suite access at a discounted rate. 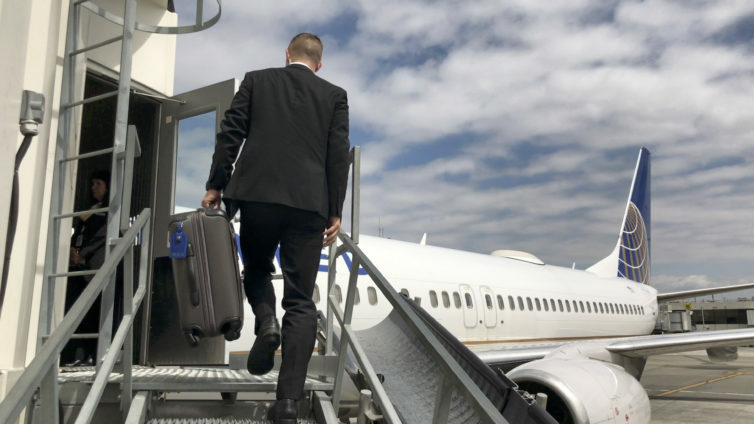 The experience may not be as private as the standard Private Suite experience, as there is one suite reserved for United that (depending on usage) may handle multiple clients at a time. But at the discounted rate, it may still be worth it. According to a Private Suite rep, usage of the “United Private Suite” experience has been picking up steam over recent months. Of course, The Private Suite is way out of financial reach for most travelers — myself sadly included. But if you happen to have the means to splurge, or are among the L.A. elite, it’s a truly one-of-a-kind experience that offers a lot of value for certain types of travelers. Famous actors and actresses certainly benefit from the privacy from the paparazzi. 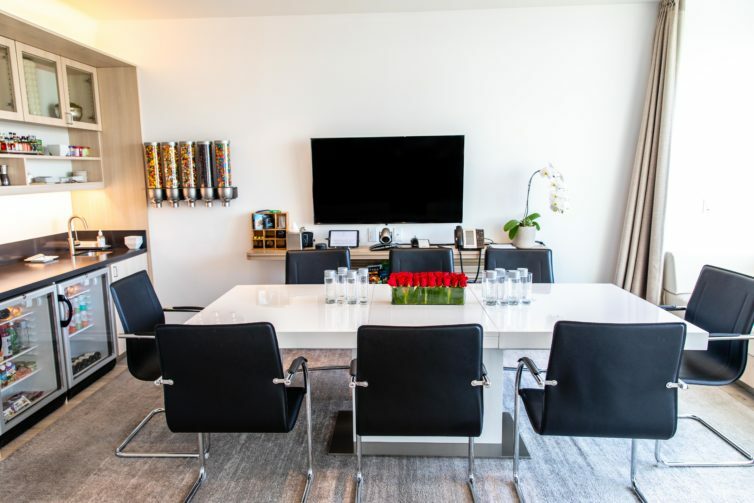 The corporate elite will save a ton of time by skipping traffic and security lines — and one of the suites features a conference room with video conference capability. Another sweet spot for The Private Suite is families. I was struck by how many great features the facility offered for young fliers. It offers a literal menu of toys for children to pick from. 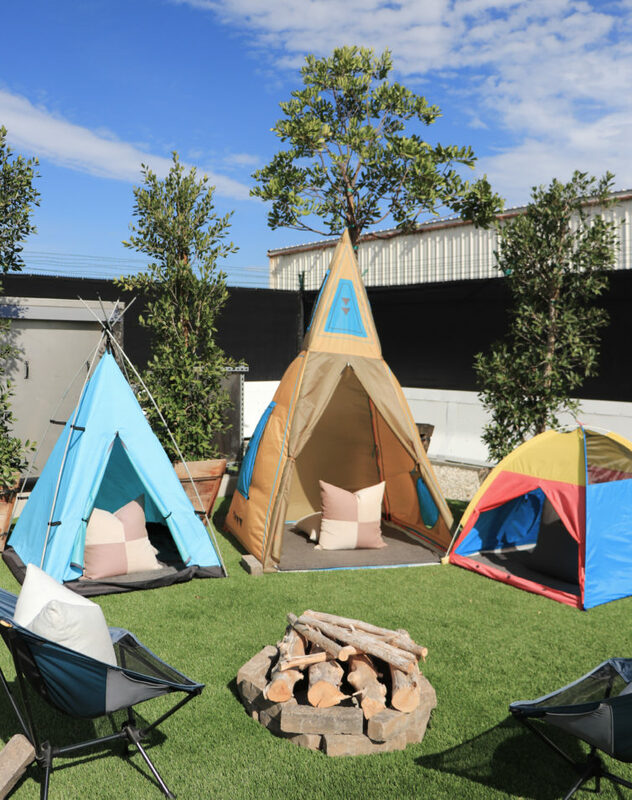 And there’s a small patch of greenery out front that functions as a play space. So although The Private Suite’s stereotypical clientele will remain the Hollywood rich and famous, it has much to offer to a wider customer base as well. Looking to the future, there are plans for The Private Suite to expand to Miami and New York JFK next year. And if the model continues to be successful, who knows where else it could set up shop. Now it’s time for us to hear from you. What do you think about The Private Suite at LAX? Share your thoughts in the comments section below. Note: The Private Suite offered us entry to the facility for the purposes of this story. All opinions are our own. The post The Private Suite @ LAX: Going Inside Los Angeles’ Brand-New Ultra-Exclusive Terminal appeared first on AirlineReporter.